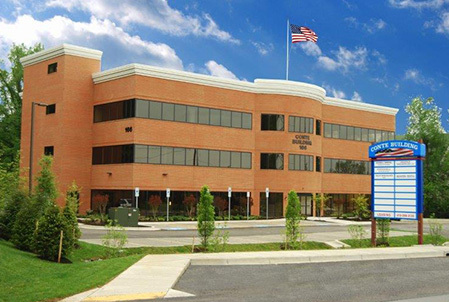 your new dental home, and can provide a variety of services from the comfort of our convenient Annapolis office. 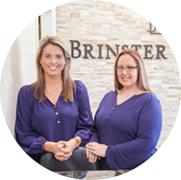 Whether you need a routine cleaning or a more extensive full-mouth restoration, Brinster Dental is ready for you. 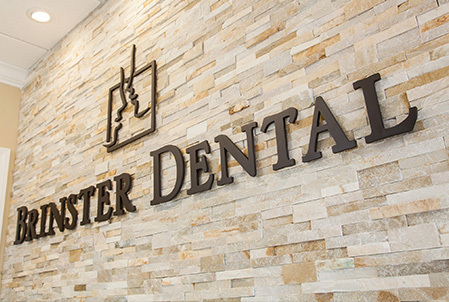 We ensure your family’s dental care is accessible and affordable, while making the entire visit to the dentist stress-free and fun. 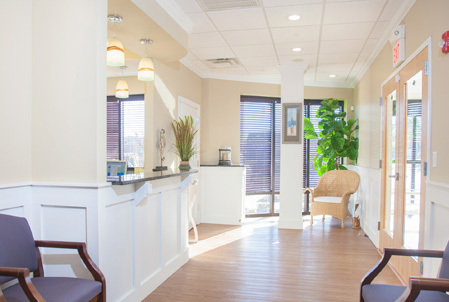 Just because our office is equipped with state-of-the-art technology doesn’t mean it’s cold and clinical. In fact, it’s the exact opposite. 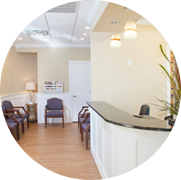 We work on a small-scale, and take an individual approach to each patient. Your mouth is a great asset. 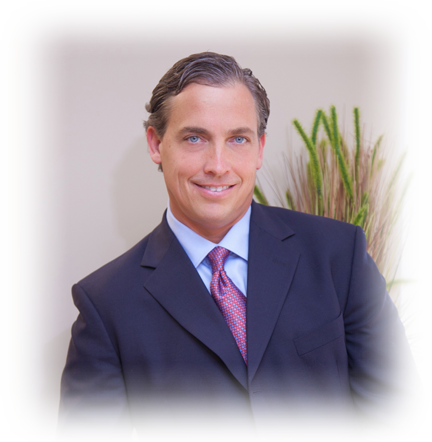 Maintain and improve your oral health with Dr. James Brinster and his dedicated team of experienced professionals. 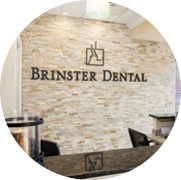 Dr. Brinster is a skilled general dentist with a keen eye for artistic and cosmetic dentistry. 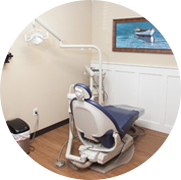 We’re ready to uncover the smile you’ve always wanted.